Give your kids the best after school program this year with the Nackord Karate System. We help students of all ages stay active after a long day in the classroom and have fun meeting new friends in a safe, structured environment. PLUS, you won't have to worry about how your child gets there. 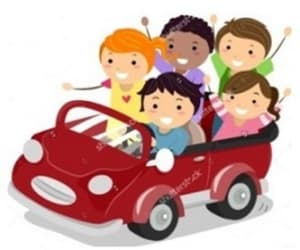 Our After School Program in Wayne includes FREE transportation from Valley Forge Elementary and Middle Schools, as well as from New Eagle School. That's right, we do BOTH! Our staff at Nackord Karate System guides students every afternoon through a quick snack, a few minutes of downtime and then an exciting karate class where they can burn off all that energy. But after our exciting Karate classes, students all have the opportunity to do their homework in a quiet environment. Once you're ready to pick them up, your child will be all set for dinner, a shower, and quality family time. A great way to stay active every single day! 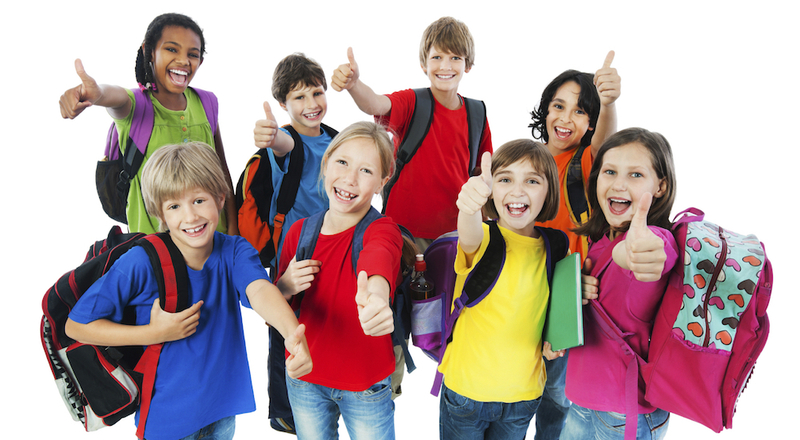 Learn More About Our After School Program In Wayne Today! Don't let your child slip into the habits of inactivity after school while you finish up the workday. Give them an exciting place to play, learn, and have a blast - all at a family-friendly price. We are proud to host students of all ages and backgrounds, keeping them excited and engaged from start to finish. 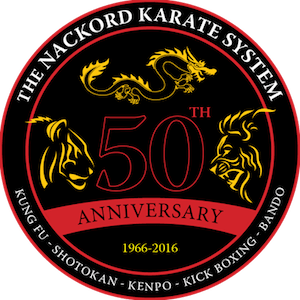 Learn more about everything we have to offer at Nackord Karate System today by filling out the short form on your screen now!